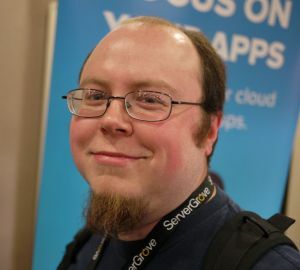 Chris Tankersley is an avid reader and D&D nerd living in Northwest Ohio who spends most of his time doing PHP development with Drupal, Silex, Symfony2, and Zend Framework 2. He has been developing with PHP for nearly 10 years and a server admin for over six years, across a wide variety of platforms. He currently works for The Brick Factory in Washington, D.C. as a back-end developer as well as working on the side helping local developers as a programming and networking consultant. Chris is the founder of the Northwest Ohio PHP Users Group.